For example, if clients find any defective tins when they receive the shipments, we will be either processing refund or making replacements for clients on the next order. 1.Q: What are tin boxes made of9 A: The raw material used to make tin box is tinplate, it is the steel coated with a fine layer of tin for tin protective purposes. 5. 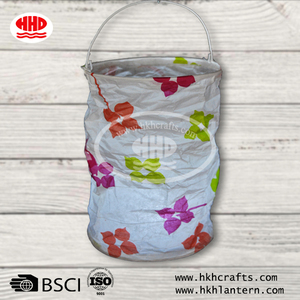 Q: How can I get a sample from you9 A: You can send us an email to advise which item you are interested in, we will provide free samples to you for review if we have in stock. 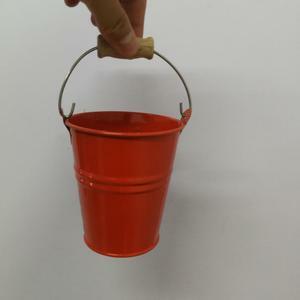 Shenzhen Maykun Advertising Co., Ltd. 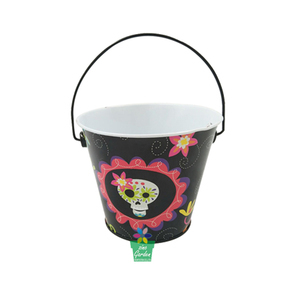 These mini pail favors come in the following custom-painted colors: blue, green, light pink, fuschia, yellow, white, red, chocolate brown, and ivory. 3. 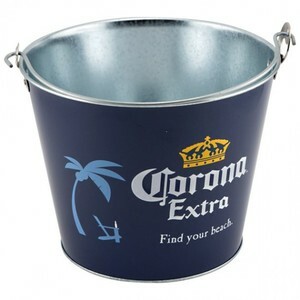 These mini favor buckets are perfect for bridal shower favors, wedding favors, baby shower favors, beach theme weddings, garden theme weddings, and more. In addition to a variety of favor candy treats, you can fill these mini tin pail favors with wedding toss, seashells, and more. 6. 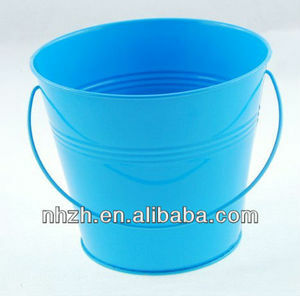 What is your sample lead time9 A: It takes about 7 days to proceed it. 7. I have my own design, can you do it for me9 A: Yes, of course, we could make it for you. 8. What kind of clients do you usually cooperate9 A: Most of our clients are importers and wholesalers. 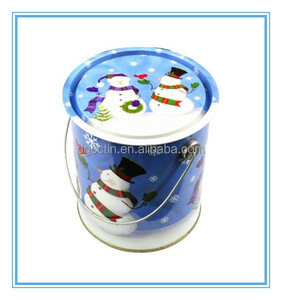 Alibaba.com offers 22 holiday tin pail products. About 9% of these are cans. 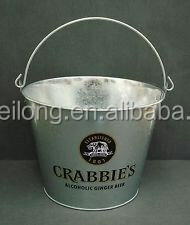 A wide variety of holiday tin pail options are available to you, such as free samples. 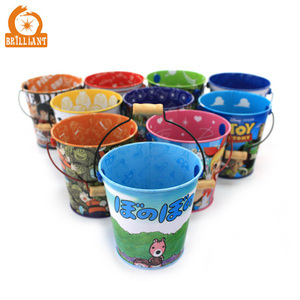 There are 22 holiday tin pail suppliers, mainly located in Asia. 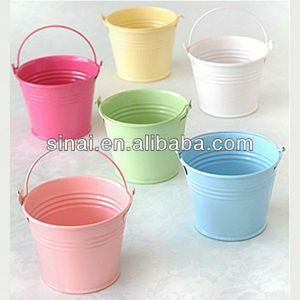 The top supplying country is China (Mainland), which supply 100% of holiday tin pail respectively. 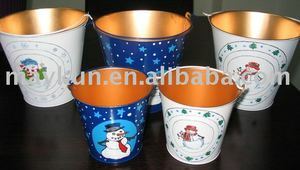 Holiday tin pail products are most popular in North America, Western Europe, and Northern Europe.